Join us as we look at Lilith’s “independent, Jewish & frankly feminist” history in the context of 40 years of its archives—manuscripts, photographs, letters, cover art, notes, drafts, and much more, spanning approximately 70 linear feet and forming a cornerstone of Jewish feminist archival collections in the Brandeis Library. Sunday afternoon will feature a panel of writers and activists discussing themes ​Lilith has explored in over four decades of feminist transformation, ​with a reception to follow. Monday will include a special conversation in the archives with Lilith’s editor in chief. 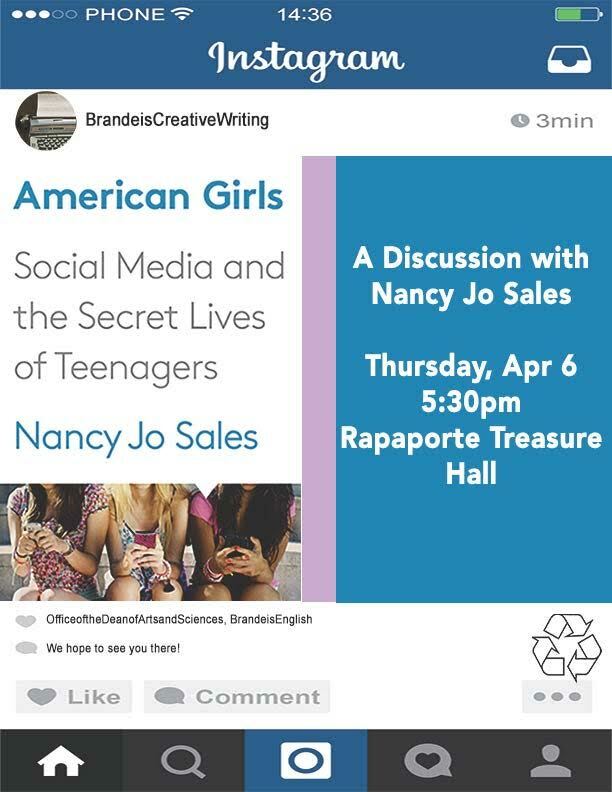 ​For details of the event, please visit the event website here: go.brandeis.edu/lilith. and generously supported by Elaine Reuben ’63. Who gets to write the poems we read? This reading by Ocean Vuong breaks the stereotype about Asian Americans and Pacific Islanders in media (or lack thereof) and will inspire future artists and performers within the Brandeis community to write and engage and share their stories. The reading will be followed by a book signing, with books available for purchase. Ocean Vuong is the author of Night Sky With Exit Wounds (Copper Canyon Press, 2016), winner of the 2016 Whiting Award. Vuong also has two chapbooks: No (YesYes, 2013) and Burnings (Sibling Rivalry Press, 2010). A Ruth Lilly fellow from the Poetry Foundation, Ocean has received honors and awards from Poets House, the Elizabeth George Foundation, the Civitella Ranieri Foundation, the Saltonstall Foundation for the Arts, the Academy of American Poets, and a Pushcart Prize. Hosted Vietnamese Student Association, Brandeis Asian American Task Force, and the Asian American and Pacific Islander Studies committee. 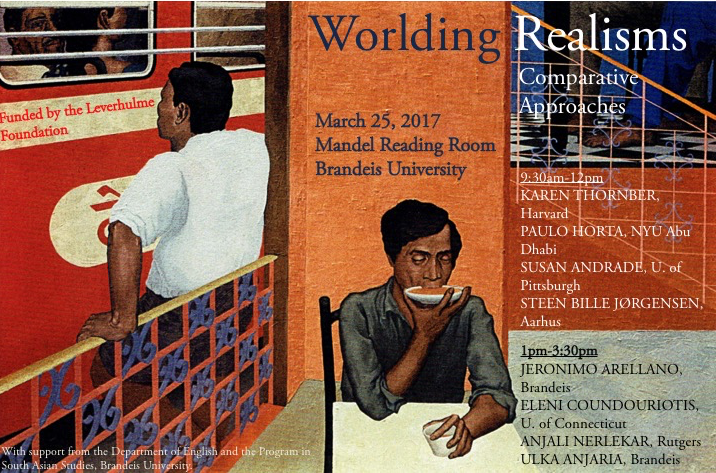 Cosponsored by Creative Writing, Women’s, Gender, and Sexuality Studies, English, East Asian Studies, American Studies, German, Russian and Asian Languages and Literature, and Queer People of Color Coalition. Five Brandeis faculty members offer their thoughts on the Confirmation Hearing for Supreme Court Nominee Neil Gorsuch, and what it might tell us about issues facing the country and our community.